Home / News / Emerging Talent Competition 2013 - enter now! Emerging Talent Competition 2013 – enter now! UPDATE: The Emerging Talent Competition entry period has now ended. Thanks to the thousands of acts who entered. Now that the entries are in, a panel of 40 of the UK’s best music bloggers will help compile a longlist of 120 acts. 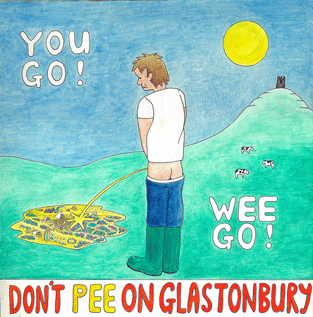 The longlist will then be whittled down to a shortlist of eight artists by judges including Glastonbury organisers Michael and Emily Eavis, before the live finals in Pilton in April decides the winning act. Glastonbury Festival’s EMERGING TALENT COMPETITION 2013 is giving new, unsigned artists from the UK and Ireland the chance to compete for a main stage slot at this year’s Glastonbury.